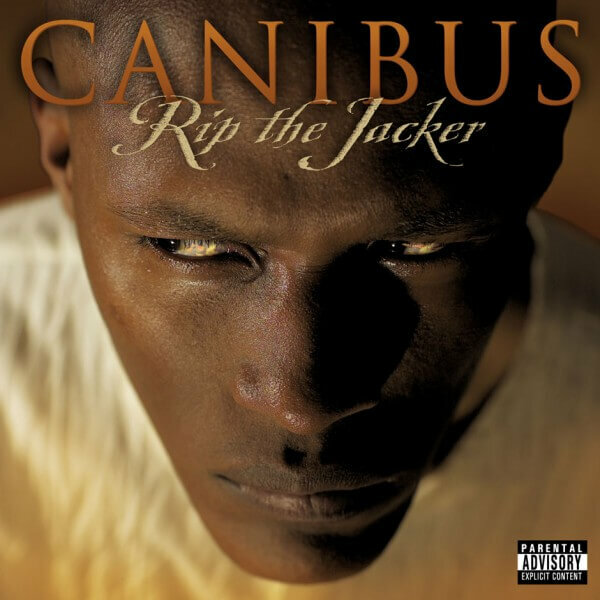 In this episode, we look at Poet Laureate II by the lyrical heavyweight Canibus. We break down the lyrical genius of this epic (dictionary definition of epic) poem by Rip The Jacker himself. Subscribe to get updates on future videos! Give us some suggestions for future songs in the comments below.